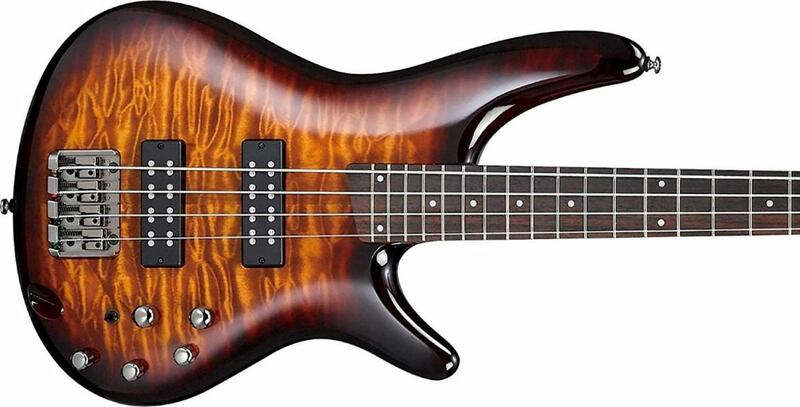 The Ibanez GSR205 is one of the best bass guitars for beginners. Choosing a new bass guitar is tough enough for beginners, and adding an extra string into the mix just compounds the conundrum. For newbies who don’t know, a 5-string bass includes an additional low-B string, which gives the instrument a much deeper range. A standard 4-string bass creates some earth-shaking low frequencies, but that added low-B will take your sound down to Richter Scale levels. While it is fun to annoy seismologists within a 100-mile radius of your home, as a beginner why else would you need a 5-string bass? If you intend to play extreme metal a 5-string bass is a must-have. Many modern metal guitarists like to tune down two full steps or more, and you’re going to need to be prepared to match their sound. Of course you could simply de-tune a 4-string if you want to, but when the guitarist in your band plays a 7-string guitar or tunes down below C it’s much less of hassle for you to simply play a five. A 5-string bass also makes it a bit easier to get around the fretboard. Even though the neck is wider you have an extra string to play across. You don’t have to change fretting-hand positions as often when playing scales and passages in the higher registers. This is makes extended-range bass guitars appealing to another group of musicians: jazz bassists. However, any bassist who thinks they can benefit from that wider fingerboard might prefer a five, and that includes many rock musicians. So, if you don’t intend to play extreme metal, and you don’t care about the versatility of getting around the fretboard easier, do you really need a five? In this case my advice for beginners is: Stick with a 4-string bass until you learn the instrument! There is nothing wrong with starting off on a five, but beginners will find a 4-string bass easier to navigate and learn on. 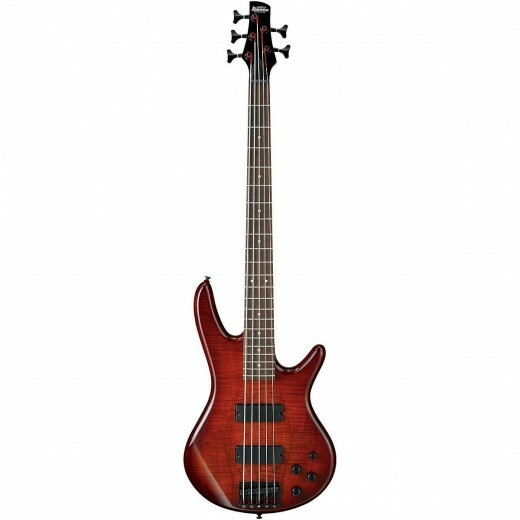 There are some awesome 4-string bass guitars for beginners out there, and they typically cost a bit less than the fives. In summary: If you really think you need the 5-string go for it, but if not you can make the learning process easier by starting out on a four. 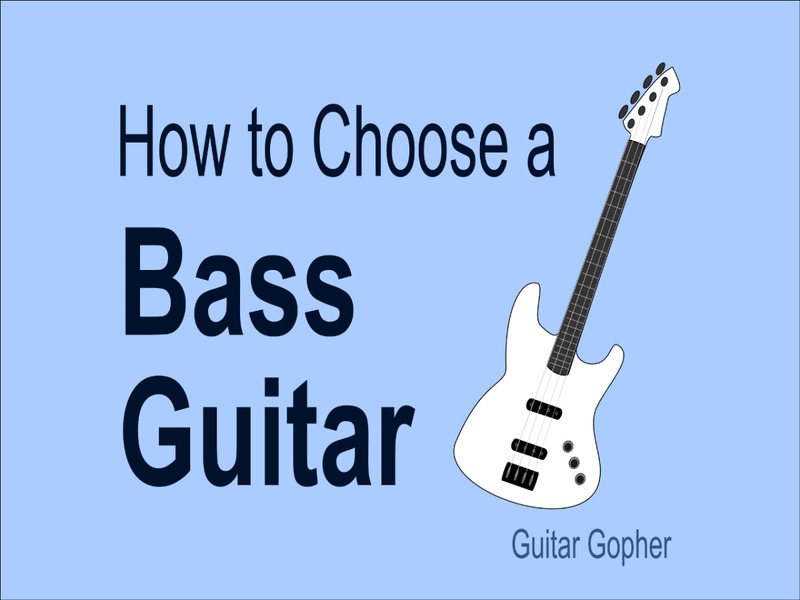 When you are new at this bass guitar thing and trying to choose your first instrument, I think there are a few important things you should consider. The basses in this article made my list because they met several key criteria. They are affordable. If you are beginner you probably aren’t ready or willing to drop a ton of cash on your first bass. For newbies looking at a four-string I recommended instruments in the $200 range. For a five-string you’ll be going a little higher, more like the $250-$300 range. They are high-quality instruments: Of course you could spend a lot less, but remember you get what you pay for. All of the basses on my list have proven themselves as quality instruments, not just for beginners but for all level of bassist. 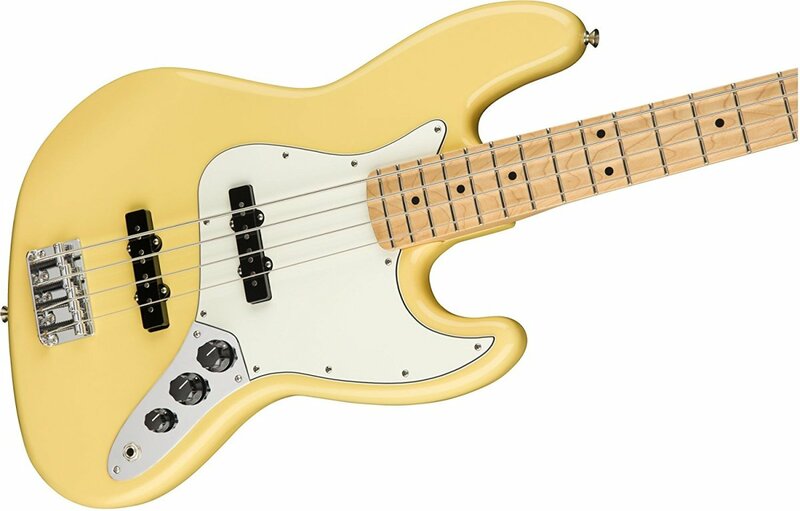 Even if you have been playing a standard bass for a while and you’re now looking for your first five-string you’d do well to check these guitars out. They sound good: This should go without saying, but you want a bass with an inspiring sound. Beginners who like the sounds coming out of their amp are more likely to pick up their instruments and practice, where a bass that sounds terrible will sit in the corner collecting dust. So, let’s get to it. 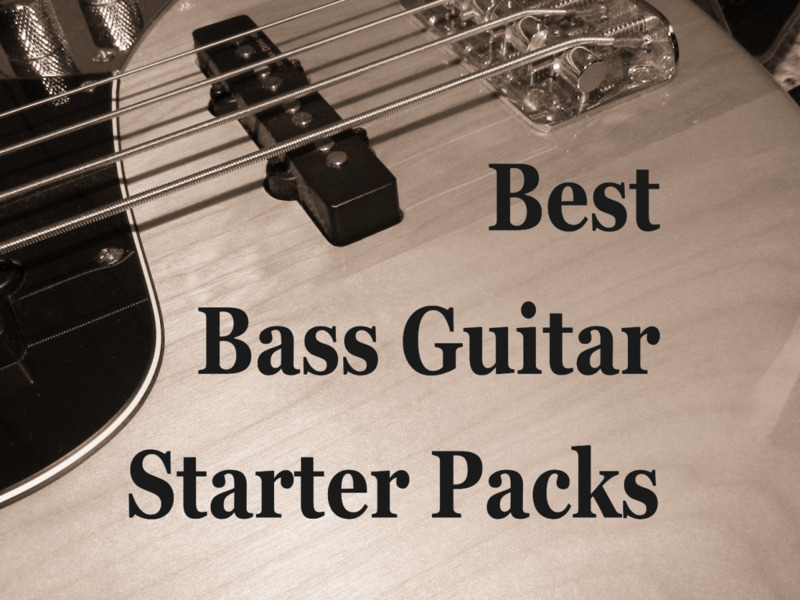 Here are my top 5-string basses for beginners. The Ibanez GSR205 gets the top spot on my list for a few reasons. First, I absolutely love Ibanez Soundgear bass guitars. I’ve owned a few of them and they always play and sound amazing. They typically feature very flexible and useful EQ controls, which let you fine-tune your sound for any genre of music. The GSR205 is no exception, with both a standard tone control and a Phat II EQ control for dialing in the low-end a little tighter. It also has a pair of pickups, each with a separate volume control, which makes it even more versatile. Also typical of Soundgear instruments, the GSR205 features a thin, comfortable neck. Some 5-string necks can be fairly bulky, but you won’t have that problem with Ibanez. This neck is built for speed, and the thin profile is an added bonus for newbies who are yet to perfect their fretting-hand technique. Thanks to their legendary sound and versatility, Ibanez Soundgear basses are highly sought after by metal, jazz and rock bassists. The GSR205 is in the Gio lineup, which are affordable Soundgear basses made for beginners. In my opinion, this 5-string will get the job done for the majority of newbies looking for their first bass, and for seasoned bassists looking for their first extended range instrument. However, if you think you need something else, you certainly have other options. The Fender Jazz Bass is a classic, beloved by musicians for over half a century. When an extra string is added it gives bassists who are into a more traditional vibe a serious reason to consider a switch to an extended-range bass. The Squier version is an affordable instrument made for beginners, and it captures all the great stuff you’ll find in a Fender for a very affordable price. You’ll see a lot of copies out there, but Squier is actually owned by Fender, and only they can build the real-deal budget version of the legendary Fender Jazz Bass. This instrument isn’t as slick, versatile and cutting-edge as the Ibanez above, and it isn’t meant to be. The Jazz Bass sound is smooth and velvety, perfect for rock, country and, of course, jazz. With a pair of pickups, each controlled by a separate volume knob, you’ll be able to dial in all of those classic Fender sounds. Of course as a beginner you may not know what those classic Fender sounds are just yet, and that’s okay. The takeaway message here is that this is a bass intended for a more traditional sound and feel, and if you think that’s the direction you wish to go this may be the perfect bass for you. Where the Squier is the epitome of classic bass design and sound, and the Ibanez is a sleek, modern instrument with the flexibility to span genres, the ESP LTD B-55 walks somewhat of a middle ground. It’s a basic, no-frills instrument capable of performing in any style of music. The B-55 features a split single-coil pickup at the neck, and a J-style single coil at the bridge. This gives a newbie some nice tonal options to experiment with. Two volume and one tone control makes managing your sound easy, and the Thin U-shaped neck is comfortable for newbies to navigate. This instrument also has a body made of basswood, a tonewood I happen to really like for bass guitars. Combined with the passive pickups you’ll get a warm, woody sound, great for jazz and rock. If you’re on the fence between the Ibanez GSR205 and the Squier Affinity Jazz Bass V you may want to consider the B-55. Or, you may decide you dig that deep black color and pretty contoured body and choose the ESP LTD from the get go. While ESP has a reputation as a company that really gets the job done for metal and rock player, this bass will serve newbies well, no matter what genre they are interested in. The above instruments made my list because they hit all of the points outlined in my criteria: They are affordable, they are solid quality and they sound great. However, there are a few basses that didn’t make the cut but still deserve a mention. Jackson JS3V Concert Bass: The Jackson Concert Bass is a metal classic, and the JS3V version brings all that Jackson awesomeness down to a reasonable price. If you are into anything from old-school metal and hard rock to extreme thrash and modern death metal you should check this thing out. Sterling S.U.B. Ray 5: Sterling basses are made by Music Man, creators of the venerable StingRay. Like the StingRay, the Ray 5 features a high-output humbucker at the bridge. While this bass is a little pricier than those listed above, another reason it didn’t make the shortlist is because of that humbucker. While I personally love the sound, I’m concerned it may not provide enough flexibility for a newbie. However, if you’re like me and you know you dig that StringRay growl, go for it. Squier Vintage Modified Precision Bass V: Another affordable bass from Squier, this time based on the Precision Bass design. The P-Bass is a little punchier than the Jazz, but this version has a J-Style bridge pickup for more tonal versatility. And, it’s tough to beat the Vintage Modified Series when it comes to value. Yamaha TRBX305: Yamaha basses are amazing, and the TRBX Series is a great choice for serious beginners. Utilizing mahogany throughout, and incorporating a pair of wicked humbuckers, this is one growly tone machine. 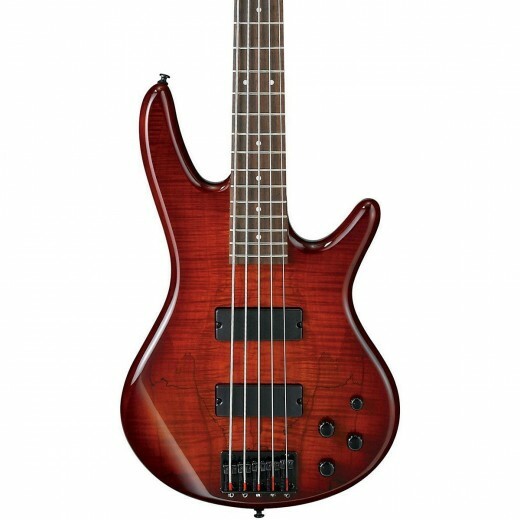 Seriously consider the TRBX305 if you are looking for a 5-string bass around $400. Which Bass is Best for You? In my opinion the Ibanez GSR205 is the right choice for 90% of the newbie bassists out there, and that’s why it gets my top recommendation. It is versatile, and it therefore provides beginners with many ways to experiment with their sound and learn what they like best. With a thin, comfortable neck it is a little easier to play than most basses in this price range. It’s a very affordable instrument, and it sure doesn’t hurt that you can count on Ibanez quality. So why would you choose the Squier? If you know you want a Jazz bass, and that typically means you’ve settled into playing a style such as jazz, country or rock. 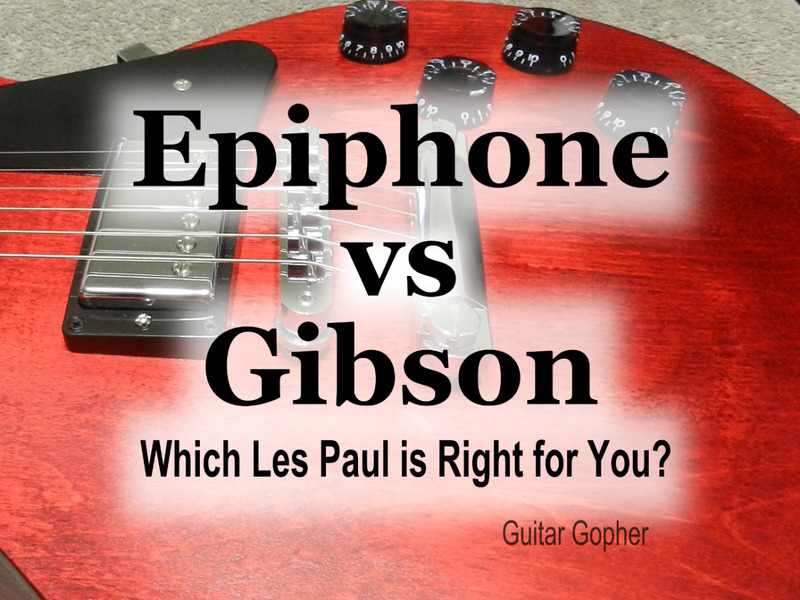 Metal players will want to steer clear and consider the Ibanez or ESP LTD. Still, Squier basses are quite underrated, in my opinion, and if you like the look and sound of this instrument don’t let anything I’m saying stop you. If you’ve read all that and you still aren’t sure, think about the ESP LTD. If you really aren’t sure, and you are ready to spend a few extra bucks, consider one of the basses in my Honorable Mentions section. I think the Yamaha TRBX 305 in particular is a great choice, if you are willing to go closer to $400. The choice is yours! Good luck, and don’t forget that playing bass is supposed to be fun!